Seek our auto locksmith services in case of lost keys or faulty locks to receive expert help in the shortest possible time. Our commercial locksmith services are tailored to the customer's requirements, using only high quality brands and products. 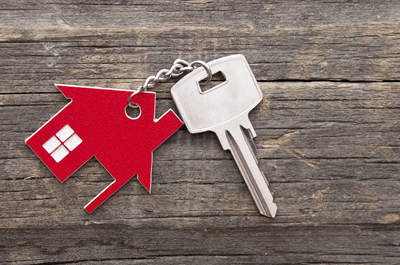 We are a dependable locksmith company which will be able to meet your expectations and provide you with excellent lock and key services for your home or apartment. 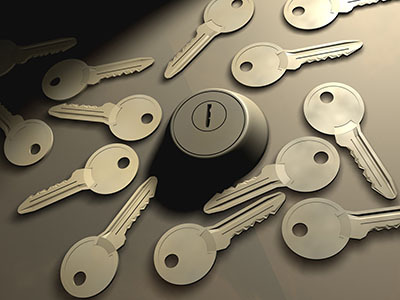 “Locksmith Northfield” can assist you in lock and key security issues. If you happen to lose your auto chip keys or need your house locks to be urgently rekeyed, count on us. The role of our company is to offer 24/7 emergency assistance and to help you take the right precautions so that you won't have to deal with emergencies often. From pure consultation to the reinforcement of your property's security with the installation of the right locking systems, our team promises to be there every time a need arises for auto, residential or commercial locksmith services on your part. What makes our business a leading service provider in Illinois is our commitment to the things we promise and our capacity to carry them out in the best possible way. When people rely on us, they stop wondering whether their security door locks will be installed or repaired properly. Our locksmith company in Northfield can help you enhance the security of your office and residence by suggesting ideas, installing new systems, rekeying locks and offering emergency repair services. 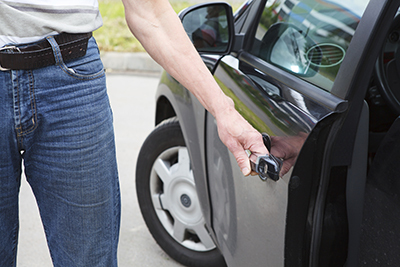 Our auto key experts change the locks of all vehicles, open locked cars, replace and program keys and more. We help customers day and night. The range of the services our company offers keeps growing in order to meet your high tech needs. Whether you have trouble with the high tech system at work or need transponder key programming, you can be sure that our team has sophisticated knowledge and travels with advanced machinery. One thing our business never stops doing is expanding in terms of infrastructure and manpower. It takes high tech computerized equipment in order to program chip keys or fix commercial digital systems and our experts work with the best. As far as our foundations and the expertise of our technicians go, clients with commercial, residential and automotive needs can be sure of us. So, whenever you're in need of an expert when you leave the car keys locked in the trunk, need consultation regarding new locks and more, our specialists will respond to your calls as soon as possible and be there to help you immediately. Trust us to prevent trouble, help you discourage intruders and lead a life without security issues. Depend on us 24/7 when emergencies do happen and expect the immediate support of our mobile team. It's important to have a locksmith by your side. If you live and work in zip code 60093, trust our 24 hour mobile team for all locksmith services. We are knowledgeable professionals, known in Illinois for our abilities and dedication.